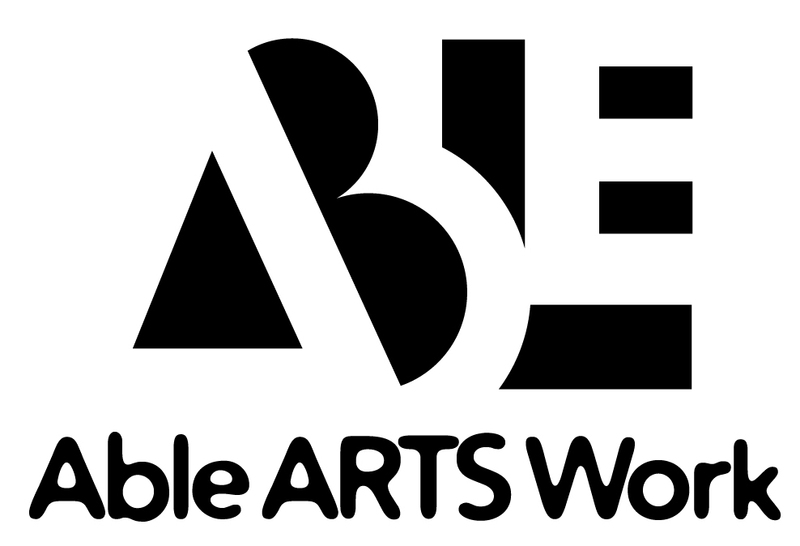 Donate now to the Able ARTS Work Endowment. The primary vision of Able ARTS Work (formerly known as Arts & Services for Disabled, Inc.) is to provide lifelong learning, community service and vocational opportunities through the creative arts for people with disabilities of all ages in an environment of warmth, encouragement and inclusion. Make a donation today. Your contribution receives a full tax-deduction and goes directly to Able ARTS Work. Check donations may be mailed to Long Beach Community Foundation, 400 Oceangate, Suite 800, Long Beach, CA 90802. Please write Able ARTS Work in the memo section of your check.